Interdisciplinary activities fill these three NSTA Recommends books. Topics include American history through earth science, and biology and creative writing. The following are excerpts from NTSA Recommends book reviews. American History Through Earth Science is a teacher-friendly activity book with a novel approach to linking two traditional subject areas. The book explores the scientific and historical implications of volcanoes, flooding, ocean currents, water, excavations, hurricanes, icebergs, and tsunamis. Each of the eight sections provides a brief but thorough historical background of an actual event that helps describe the relevance of the topic to the students. For example, the story of the Titanic is used to study ocean currents and icebergs. American History Through Earth Science is targeted for grades 6-12; some activities will need modification for middle school. I liked the historical information and the use of actual events to describe the importance of Earth science concepts. The author also provides a glossary of terms and a chronology of events in the text. Teachers who are part of an interdisciplinary team or who teach both science and social studies to the same students will find this excellent resource invaluable. This first edition of Cranial Creations in Life Science is a resource book of 45 interdisciplinary activities that will help teachers add critical thinking and cross-disciplinary experiences to biology programs. The book will save teachers time because it offers ideas that can be put instantly into use. Each activity is preceded by teacher instructions and suggested student responses, and the student consensus sheets are ready to be reproduced and distributed. Some of the activities suggest cross-disciplinary assignments. For example, a biology teacher could work with a social studies teacher to have students research biologists in history. The biology teacher would deal with the scientific part of the paper, and the social studies teacher would deal with the historical context of the paper. How to...Write to Learn Science links the subjects so that students can achieve in both areas while developing confidence and enthusiasm. Amazing! 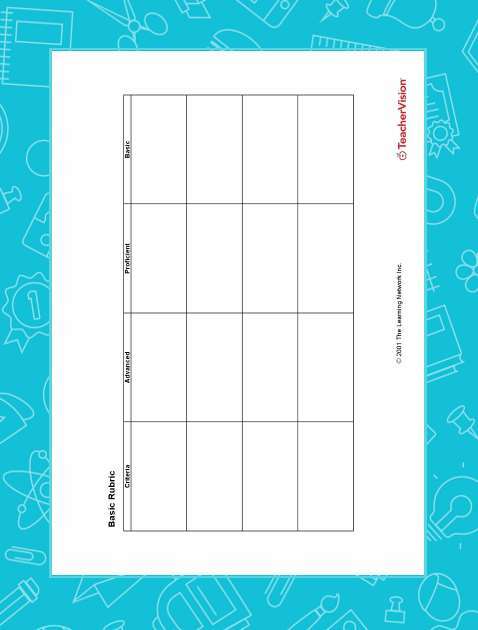 The booklet covers the most practical aspects of teaching, from getting acquainted to classroom rules to accommodating absences, by using a student-generated daily log. The book’s suggestions for teaching how to read science, construct graphs and charts, and take notes are valuable for any grade level. When students write about science, competence and confidence grow in carefully structured increments. A verbal response to an item is more effective and efficient than a written one. A natural evolution occurs as the student moves from laboratory reports to the research paper. This booklet is a gold mine of ways to improve teaching and classroom management. The author’s proposition that science and writing are a natural and effective way to improve learning is very powerful. The book will be valuable to any teacher who plans an independent program, and even more valuable to interdisciplinary middle school teams.